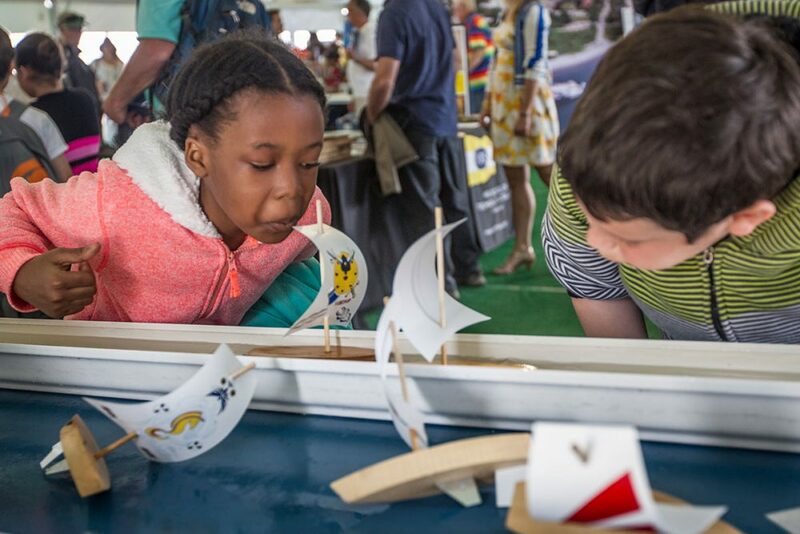 The One Ocean Exploration Zone is a unique exhibit to the Newport Stopover of the 2017-2018 Volvo Ocean Race that offers hands-on opportunities for kids and adults alike to discover ocean science and learn more about protecting the marine environment. 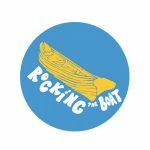 The ocean system connects us all by providing multiple services to our living environment – food, weather patterns, the oxygen we breathe, and vast recreational activities. 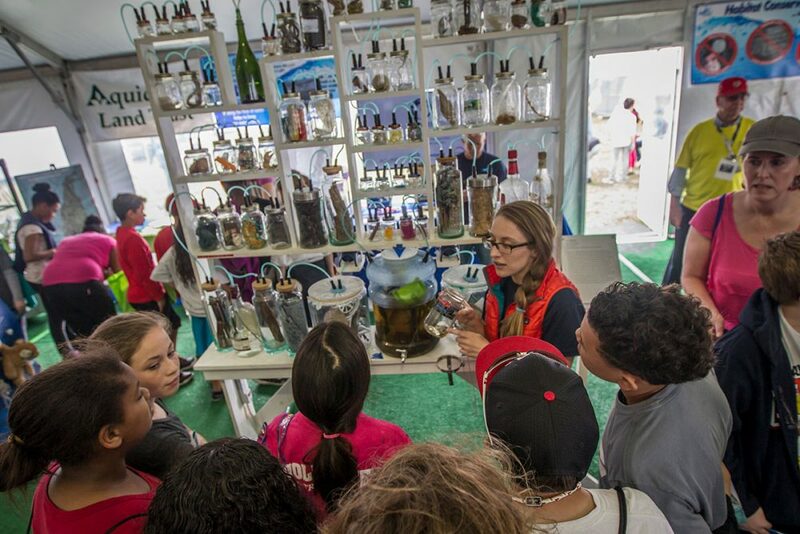 The One Ocean Exploration Zone will bring together 27 exhibitors enhancing environmental efforts at the stopover on ocean literacy, raising awareness of stressors on the marine environment, and educating visitors about conservation and sustainability efforts underway from the local to global scale. 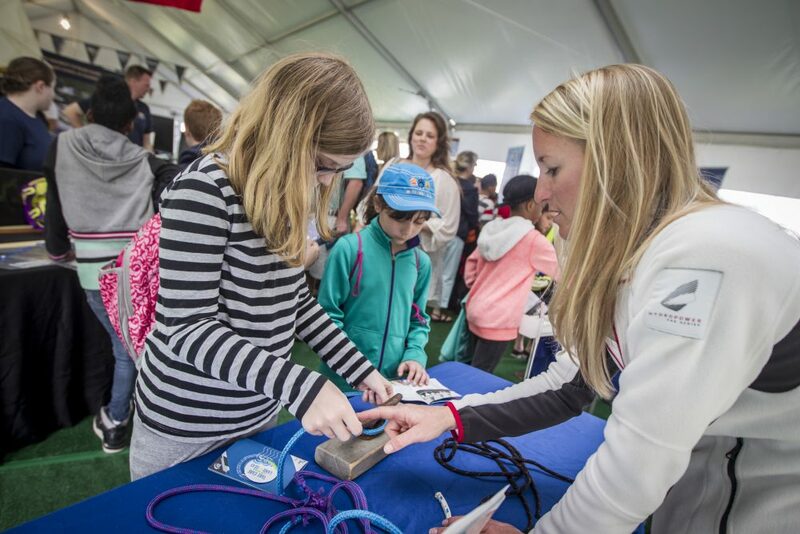 The Volvo Ocean Race Newport Stopover, hosted by Sail Newport, provides the opportunity to inform, engage and inspire thousands of students and tens of thousands Race Village visitors, to be more mindful of the health of our oceans. Engage more than 20 nonprofit and education partners to create the One Ocean Exploration Zone, an educational destination offering hands-on opportunities to learn more about ocean science and sustainable choices. 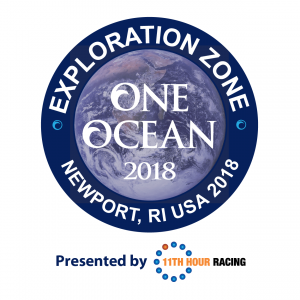 Sail Newport staff and outreach ambassadors will coordinate field trips to the One Ocean Exploration Zone with the intent of having thousands of students participate. 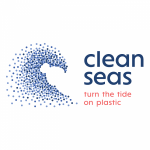 As part of this outreach Sail Newport will encourage educators to follow the race with their students and use the Volvo Ocean Race Sustainability Education Programme. Sail Newport was founded in 1983, is home to New England’s largest public sailing center and is considered Rhode Island’s premier public sailing site.